As part of the 30-year anniversary of Nike’s Air Max shoes, a bunch of young New Zealand creatives have been shoulder tapped to do what they do best – create. First to get the ball rolling? George Wilkins and William McCallum of furniture design company George & Willy. The 26th March marks the 30th anniversary of Nike’s Air Max shoe. The sneaker has dominated the cultural consciousness for the past couple of decades, due to being worn on the feet of athletes and creative types alike – from Michael Jordan to Kanye West. To kick off the New Zealand celebrations, the sportswear company handpicked a bunch of young, creative Kiwis who it thinks represent the next 30 years of the shoe design. These people include street artist and illustrator Andrew J. Steel, electronic DJ duo Sachi and Mount-Maunganui based furniture designers George Wilkins and William McCallum, or George & Willy. Wilkins and McCallum have built a nationwide following for their simplistic design ethos. Their tinkering in their Mount Maunganui based workshop has led to the creation of a range of different products, from dog leashes to desks. One of the products they’re most famous for is their brown paper rollers, which can slot in perfectly to a home or a café. For Nike, the pair came up with a one-of-a-kind basketball net made of leather and a charred wood backboard. The hoop is called ‘The future of air’, and it’ll be given away on the Sole Central NZ Facebook page to a lucky winner. McCallum says like many of George and Willy’s product ideas, inspiration for the hoop sprang forth from day-to-day life. George and Willy’s team got together around a table and threw some ideas around, before coming up with a sketch for the design. McCallum says it was a fun project to pour some time into, as usually their products are made in bulk and shipped worldwide. “When you’re making a one off you can put heaps of effort into it - it’s more of a craft than a manufacturer. We spent like six hours stitching the hoop,” he says. 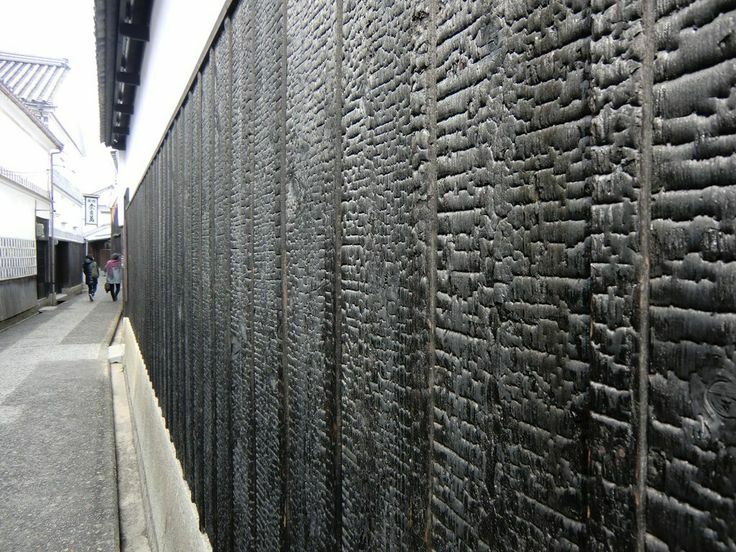 Alongside the leather net, the team was inspired to design the backboard using Shou Sugi Ban, a traditional Japanese burnt wood technique. McCallum says the process chars wood in order to protect and preserve it from outside influences. Though the pair were a bit sad to give up their creation, a miniature version to go inside their workshop may be on the cards in the future, as is a potential doghouse made using the burnt wood technique. For now, they’ll be kicking around in their Airs experimenting with more furniture.